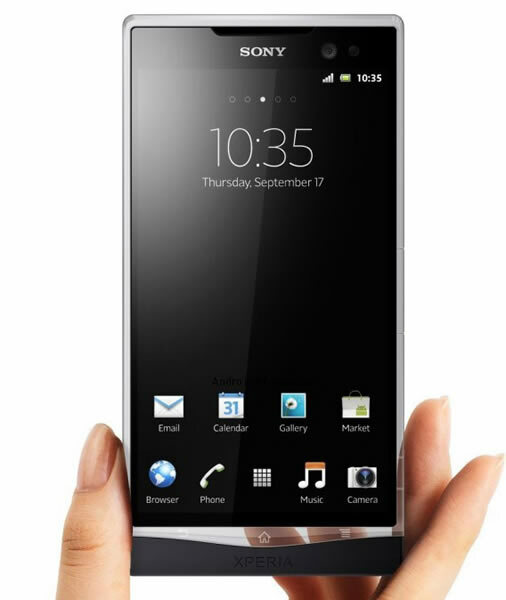 Sony introduced two new and very good looking Android smartphones at CES this month, namely the Xperia Ion and the Xperia S.
The Xperia S (as you can see below) features a transparent acrylic strip along the bottom half of the device, which houses three touch-sensitive buttons and is also part of the smartphone’s antenna design. Inspired by this unique design flair, a designer going by the name of Jsus, has put together the Sony Xperia Glass concept phone. 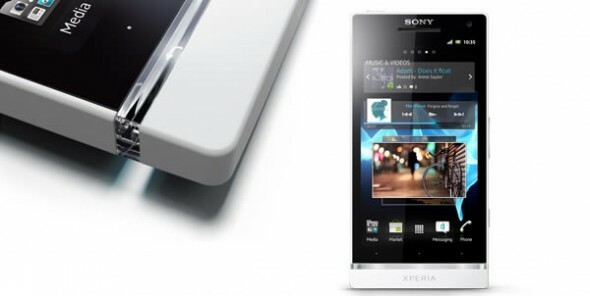 In this concept, the 4.3-inch screen is surrounded by glass with a similar strip housing touch-sensitive buttons. Can anyone deny that this concept is even better than the original? Since it’s a concept phone you can dream your own internals, but according to Jsus, it’s powered by a 1.5Ghz dual-core processor and has a 12-megapixel camera. You wouldn’t wanna accidentally drop this phone however, as we’ve learned from other glass-clad devices.